With this BBC production, take a look into the future’s biggest, and most fast-paced industry. Technology: Digital Superbrands explores how today’s major technology players drive a marketing frenzy and rule the global economy. As Facebook, Apple, and Google make big bucks and demand the attention of the commercial world, BBC tries to understand the phenomena of this new super industry. What about the technology industry enable them to dominate the global economy? 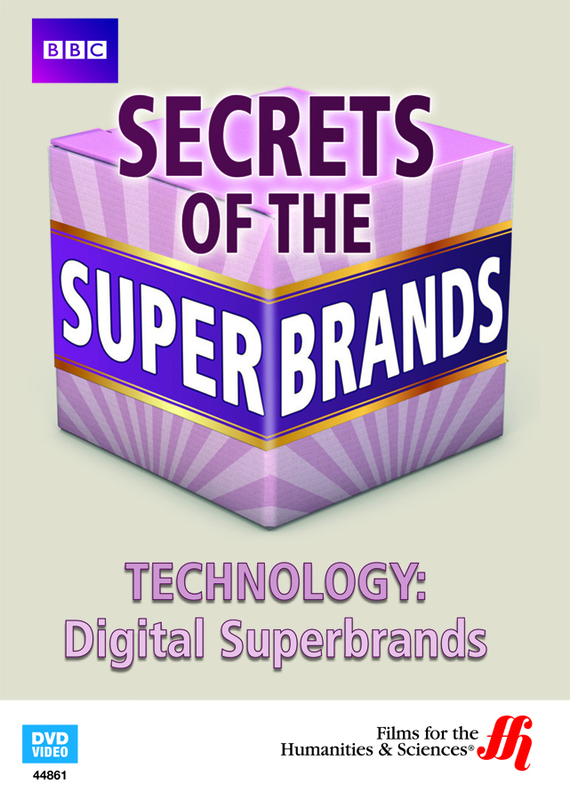 Can we attribute all the consumer’s fervor to their marketing campaigns, or should we look to other, alternate factors?Technology: Digital Superbrands makes an in-depth examination of today’s major technology companies in an attempt to answer these questions. From psychological studies comparing religious mentality to technology addictions, to Sony’s attempt to outdate the HD-DVD format with their Blu-ray giveaway, this program amasses all the data the industry has to offer. This is one of the three episodes in the Secrets of the Superbrands series.